Enjoy the music and have a good time ! 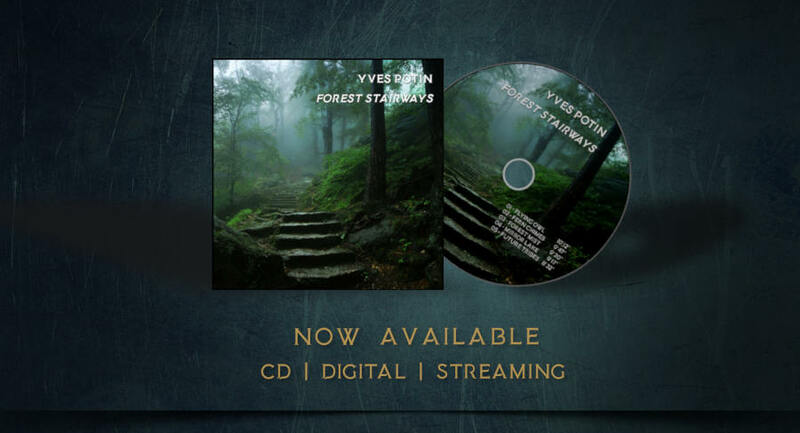 Yves Potin has been creating Ambient Prog / Jazzy magnificient soundscapes for more than ten years, combining spiraling, synth-driven drifting harmonies with melodies and improvisations on guitar, koto and synthesizers. His mystical symphonic tapestries that soothe the soul and thrill the mind place him at a unique converging point within the contemporary electronic ambient music. 2008 - Jazz standards in an ambient fashion. 2009 - Unfolding of life potentialities, spreading as time goes by and energy flows. Concept album and ambient music. 2006 - First album (not on Bandcamp). 2011 - Atmospheric and improvised album with a set of Urbex photographs to dive in.